Limited seats – Don’t miss out! 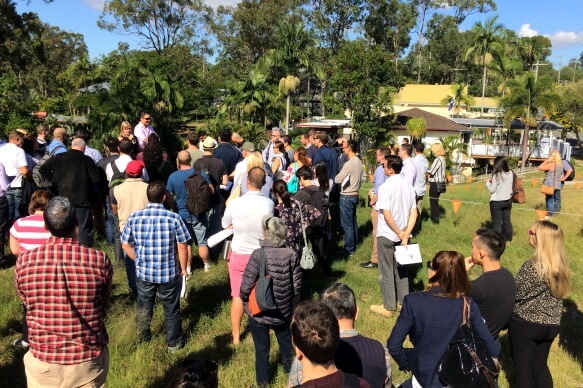 Hop on the Brisbane Property Adventure Bus Trip – And Meet The Mums And Dads Making Fat Property Profits Right Now In Brisbane! And Go Home Ready To Implement! See the deals with your own eyes. Learn how to spot them in your own suburb! We’ve learnt this lesson long ago: Powerpoint slides and downloadable MP3s can only get you so far. 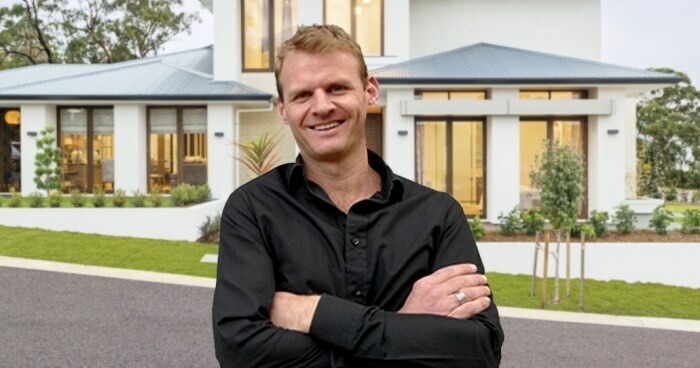 For most investors, the real breakthrough – where theoretical knowledge finally transforms into money-making action – happens when you start visiting real projects. When you get a chance to see for yourself how profitable deals stack up – that’s where magic happens! Because once you learn what cracker deals look like outside the classroom and in the real world – you start spotting bargains everywhere. Even in your own suburb!!! 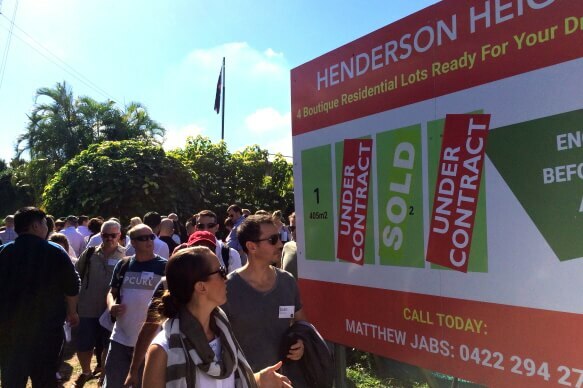 “Touring from one killer property site to the other! yes, this BUS trip TAKES YOU TO see THE ACTUAL SITES! 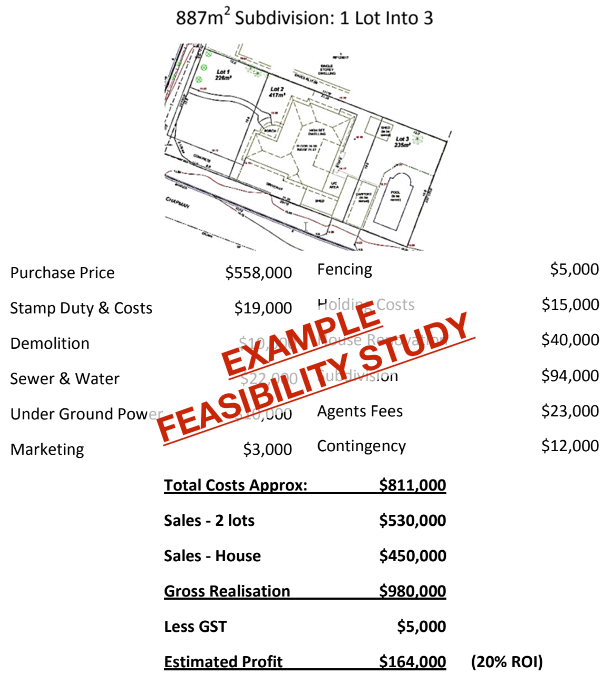 PRESENTATIONS are made ON the spot – including complete feasibility studies! Meet The Investors Behind These Deals – Discover How They Made The Transition From Day Jobber To Full-Time Investor Using None Of Their Own Money! Ask These Successful Investors Anything You Want – They Will Answer All Of Your Questions! Where To Find Cashflow Positive Deals (10%+ Yield) Within 15km Of CBD! Slick New Ways To Guarantee Your Property Will Not Only Sell Quickly – But With A Sweet Profit!! 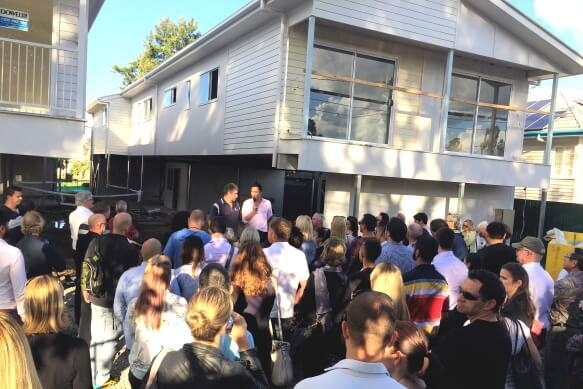 The Latest Townhouse/Units Strategies That Are Making Brisbane Investors Mega Rich!!! here’s a sneak peek of everything you will see! Another Full-Time Employee Made $140k In 6 Months Selling Her Backyard! 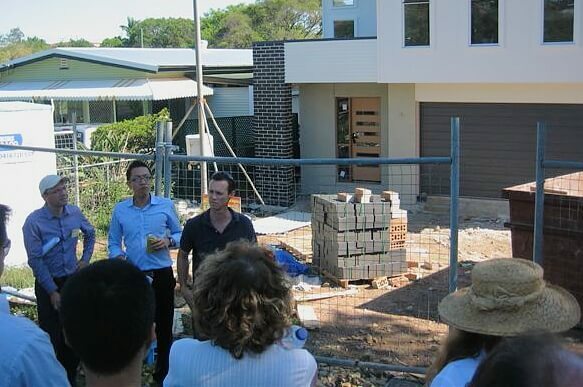 Yes – Splitter Blocks Are Still making Big $$$$… Even In Well Known Suburbs!!! Think there are no deals left? Think again! There are thousands of Splitters at your fingertips – and we will show you where to find them! Meet Investors Who Retired In Just 1 or 2 Postcodes! Come see how everyday mums & dads have created multiple sources of income in Brisbane – at warp speed! Money-Making Opportunities Most Investors Miss Out On! And how to capitalise quickly – and bring home sweet profits for years to come!! 10%+ Yields Within 15km Of CBD! … We will take you there and show them to you!!! Limited Seats Available – Secure Yours Below! Bring Another First-Timer Guest For FREE! Full Goes Up To $197! Bring Another Guest For FREE! We are a proud to sponsor Mother’s Milk Bank, a great cause doing great things! 20% of all ticket proceeds go directly to them. You can find out more about our chosen charity at mothersmilkbank.com.au! Got a question? Call us now at 1300 225 630! Note: This Is An Education-Only Event! 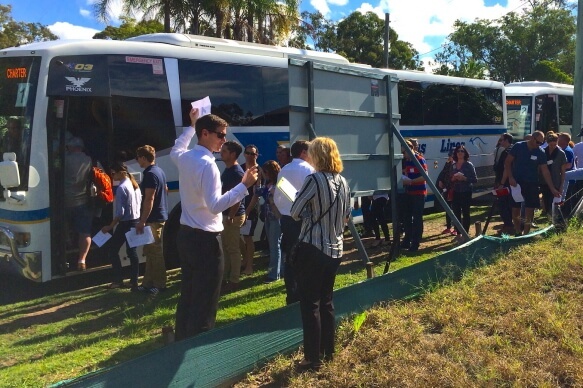 The Brisbane Property Adventure Bus Trip is an honest get-together of like-minded property investors. It is NOT a sales event. We will not be promoting ANY properties during this event, and we will not try to sell you ANY development project! This event is a place to form strategic relationships. A place to see what’s really working right now and how to apply it in your own area. It is a place of education and collaboration. A unique opportunity to have dinner with Property Guns! 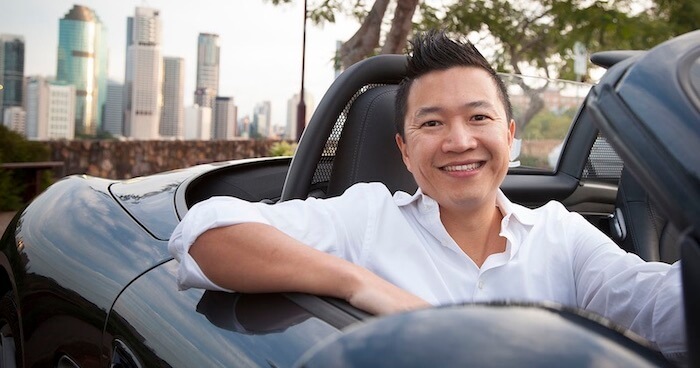 Dine with Nhan Nguyen and the investors behind all the sites we visited during the tour! The information on this website has been prepared without taking account of your objectives, financial situation or needs. Before you act on this information you should consider the appropriateness of it in regard to your personal situation. You should get qualified independent financial advice before making any investment decisions. All investments involves risk and potential loss of money. If you require advice in any of these fields we urge you to contact a suitably qualified professional to assist and advise you. Your personal individual financial circumstances must be taken into account before you make any investment decision. We urge you to do this in conjunction with a suitably qualified professional. Immersion Investments Pty Ltd (ACN 118 988 739) as trustee for Wakerley Trust, trading as “Advanced Property Strategies” (ABN 58 118 988 739) and their associated companies, researchers, authorised distributors and licensees, employees and speakers do not guarantee your past, present or future investment results whether based on this information or otherwise. Advanced Property Strategies and their affiliated companies disclaim all liability for your purchase decisions. You should do your own independent due diligence and seek the advice of qualified advisors before making any investment decision.